Summer can be a glorious thing for Black women: melanin and sunshine give us that natural, glowing highlight, and those pre-brunch wash n’ gos have the whole block smelling like Cantu all season. Our less flattering friends—frizz, grease, oil, and sweat—double down when it gets muggy. This mid-July humidity means that summer is in full-swing, and many of us have already given up our summer beauty routines for anything that will keep us cool. 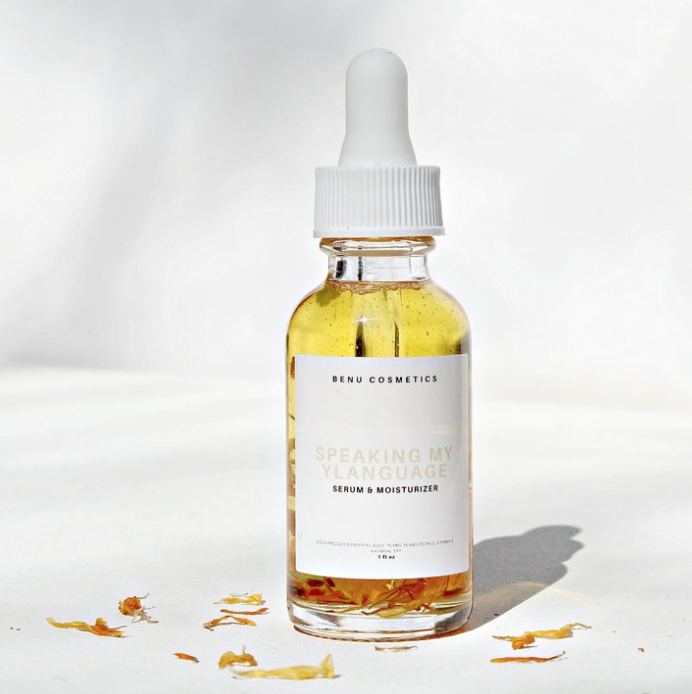 We called on a few skin and beauty experts—Dermatologists Dr. Carlos Charles and Dr. Caroline Nyenke Robinson, and Oprah’s personal pedicurist Gloria L. Williams—to help us with a little mid-season pick-me-up. All specialize in treating darker skin tones, and they were kind enough to give us the low-down on how they keep their clients happy in the summer. As we at CRWN never miss an opportunity to help you buy Black, each tip is accompanied with a few Black-owned brands to help you get started! 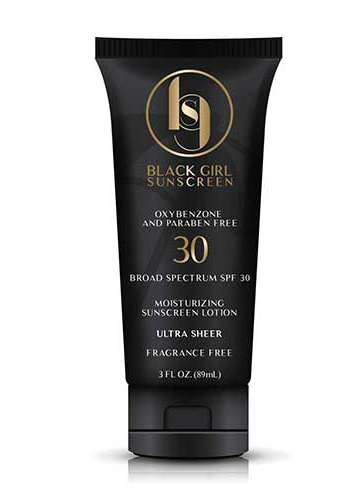 Our dermatologists agree: Black people need to wear sunscreen. Everyday. We don’t care what y’all have heard. As wonderful as it is, melanin is not a sufficient sun protectant. Both Dr. Charles and Dr. Robinson insist that the daily use of a water resistant, broad spectrum sunscreen of at least SPF 30, is key to preventing early signs of aging as well as post-acne hyper-pigmentation. “A bonus ingredient to look for in your sunscreen is iron oxide,” says Dr. Robinson. “This mineral appears to provide additional protection against visible light (like fluorescent light bulbs) which can really impact dark spots. Even those of us aware of the importance of sunscreen skip the step for fear of the dreaded white residue. As Dr. Charles points out, physical sun blocking agents such as zinc oxide and titanium dioxide provide excellent protection, but often leave their mark, no matter how long you spend rubbing it in. He suggests paying attention to the ingredients: “I’ll typically recommend sunscreens and moisturizers that contain both physical and chemical blocking agents for my patients with darker skin, thereby providing broad spectrum protection while also being cosmetically acceptable.” And like your mama always said, it’s important to apply and reapply to your face an body during long-term exposure. 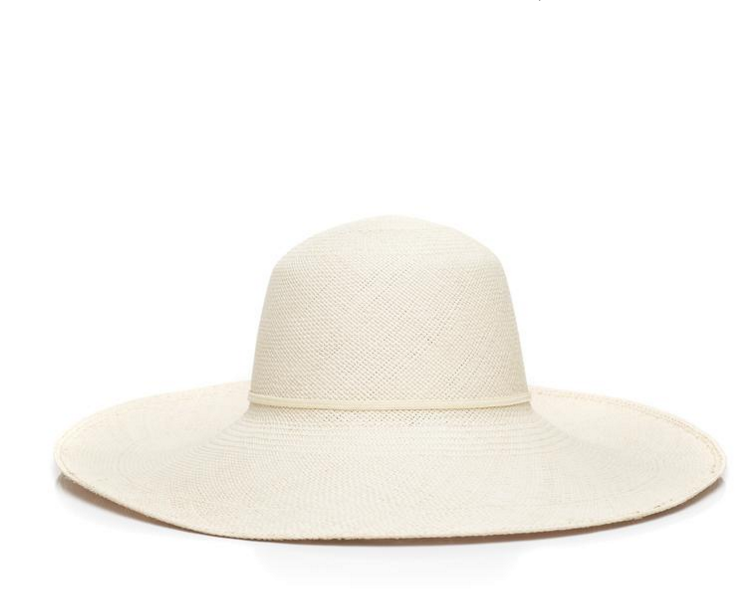 Plus, you can always throw on a cute wide-brim hat for some extra help. 2. Correct the Damage That's Been Done. Okay, so you haven't been religiously using your sunscreen. We get it. We were also late to the party. If you're like us, you might have a few dark spots or existing sun damage that needs a little love. Second to sun protection, Dr. Robinson says that the most overlooked skincare step is correction. Both she and Dr. Carlos agreed that the #1 complaint they get from their Black patients is hyper-pigmentation, or dark spots, caused by acne, sun damage, eczema, or other abrasions caused by irritated skin. Quick science lesson: the enzyme Tyrosinase is a key player in pigment production, so you should try to find natural ingredients that act as inhibitors—Dr. Robinson's favorite is Kojic acid. "It is important to not only have a regimen built on protecting the skin from damage but also correcting damage that has been done," she says. "To truly protect, I often recommend use of a topical vitamin C (ascorbic acid) preparation under sunscreen daily. This is an antioxidant that serves as an extra layer of UV protection and also can correct some damage that has been done by the sun. I generally recommend Vitamin C formulations with the active ingredient Tetrahexyldecyl Ascorbate (THD), this is a more potent and stable form of ascorbic acid. I also recommend adding a retinol/retinoid, which comes from Vitamin A, into your regimen starting in your mid to late 20’s. 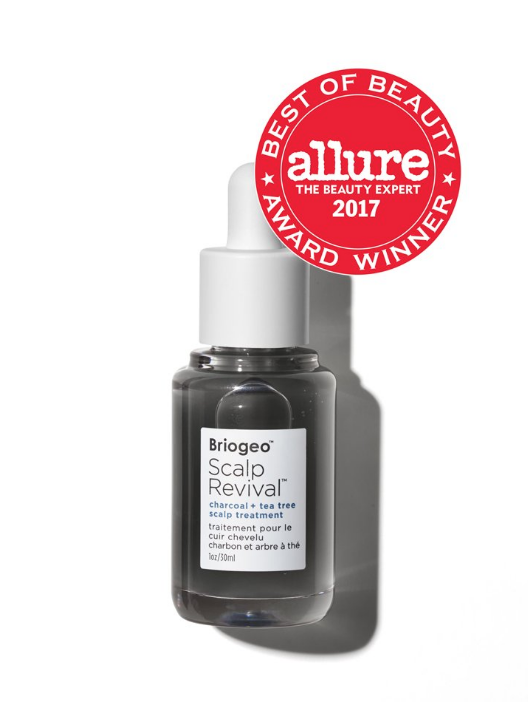 This can promote cell rejuvenation, repair sun damage, slowly correct pigment changes, address superficial wrinkles and scarring as well as help tighten the skin by rebuilding collagen." While sunscreen will help prevent further dark spots, Dr. Robinson recommends layering it with a gentle cleanser (with glycolic acid or papaya) to lift pigment, a retinoid for exfoliation, and a dark spot corrector to directly target pigment production. 3. Be Kind to your Scalp. 4. Leave Your Hair Alone. On that note, a huge contributor to hair loss and general damage is over manipulation. 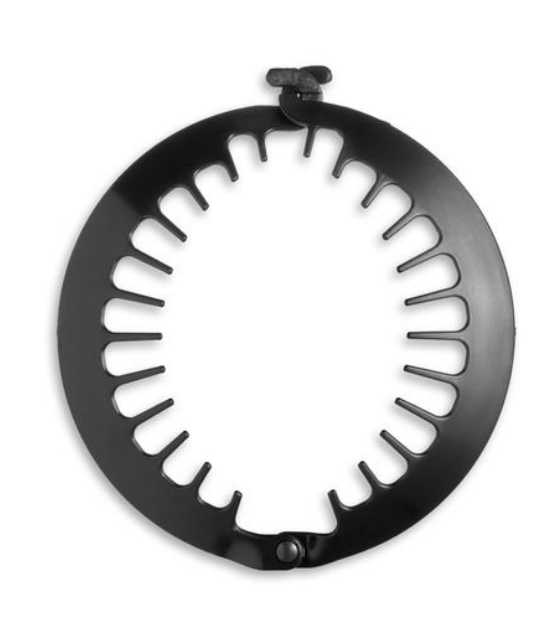 Constant combing, touching, or even mindless finger-twirling your curls can exacerbate the multiple weak spots that occur along a curly hair shaft. On one hand, protective styles can decrease the potential of over-manipulation and help prevent severe moisture loss. On the other hand, humidity and scalp damage causes many women to let their curls free for the summer. Whichever route you choose to go, it is important to take extra precaution during this period. If using a protective style, don’t forget to continue to cleanse and moisturize the scalp, and if letting it all out, make sure to deep condition with every wash. One of the simplest ways to avoid over-manipulation (while also keeping the back of your neck cool), is to put it up, wrap it up, and leave it alone. 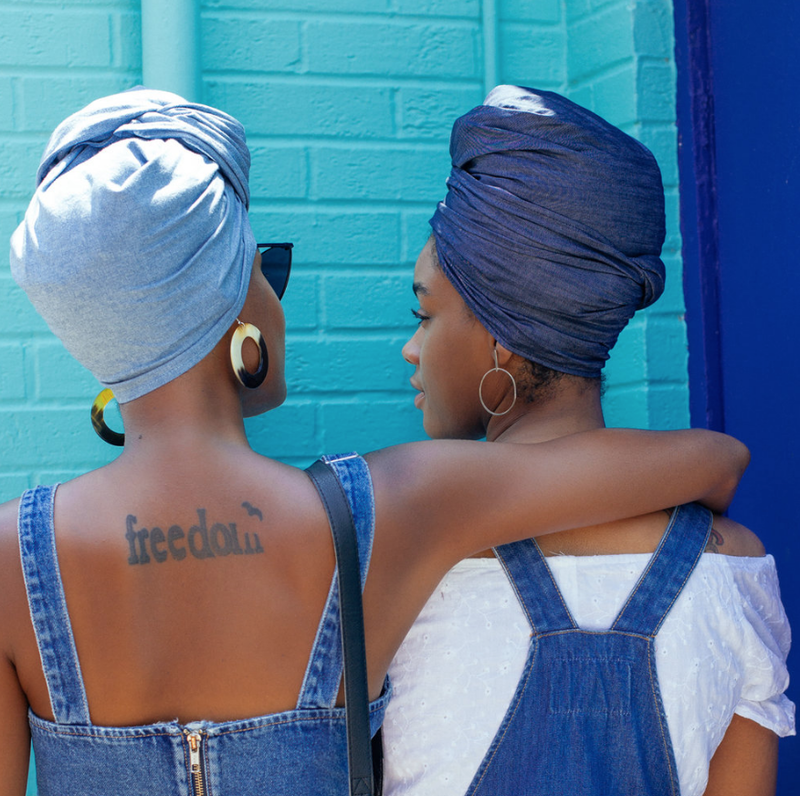 Putting your hair in a head wrap, scarf or a quick pineapple can keep your curls up and away from your damaging touch. 5. Don't Forget the Feet. If you’re more of a sneakers and socks person, an active lifestyle paired with heat can lead to flaking skin and foot fungus. Buffing the bottoms of your feet with a scrub or pumice stone is vital to keeping them smooth and damage-free after a long day (it’s also Oprah’s favorite step! 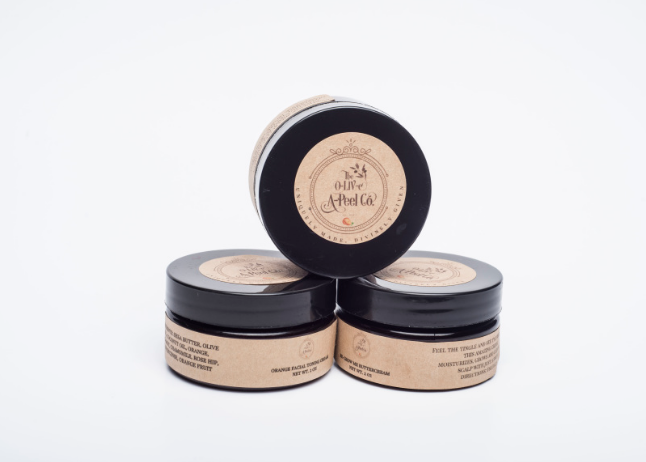 ), followed by an herbal anti fungal cream to prevent the growth of fungus. 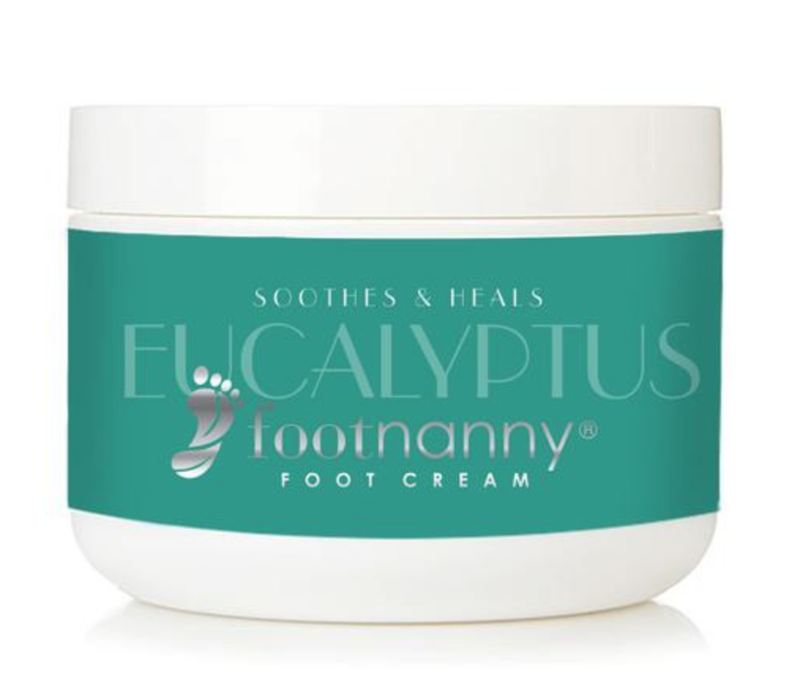 Body lotions are not heavy enough to penetrate the thick skin at the bottoms of your feet, so be sure to pamper your toes with a foot-specific concoction. Caroline Nyenke Robinson, MD, FAAD is Clinical Faculty with the Department of Dermatology at Northwestern University Feinberg School of Medicine. Dr. Robinson provides general dermatological care at the Northwestern Medicine South Loop/Delano Court office and has a special interest in scarring hair loss, disorders of hyper-pigmentation and ethnic skin/skin of color dermatology. Carlos A. Charles, MD is a board certified dermatologist and Clinical Instructor of Dermatology at Weill Medical College of Cornell University. In 2012, Dr. Charles founded Derma di Colore, a comprehensive dermatology practice that addresses the treatment of dermatologic problems of all skin types with an interest in the treatment of darker skin tones. Gloria L. Williams is the creator and founder of Foot Nanny Luxury Footcare products, as well as the personal pedicurist for Oprah Winfrey.